This is a preview of a detailed slide deck from Business Insider Intelligence, Business Insider’s premium research service. Click here to learn more. Current subscribers can view the deck here. Rising smartphone penetration, regulations pushing users away from cash, and globalization demanding faster and new ways to transact are leading to a swell in noncash payments, which Business Insider Intelligence expects to grow to 841 billion transactions by 2023. This shift has created a greenfield opportunity in the space. Legacy providers are working to leverage their scale as they update their infrastructure and adapt their business models. 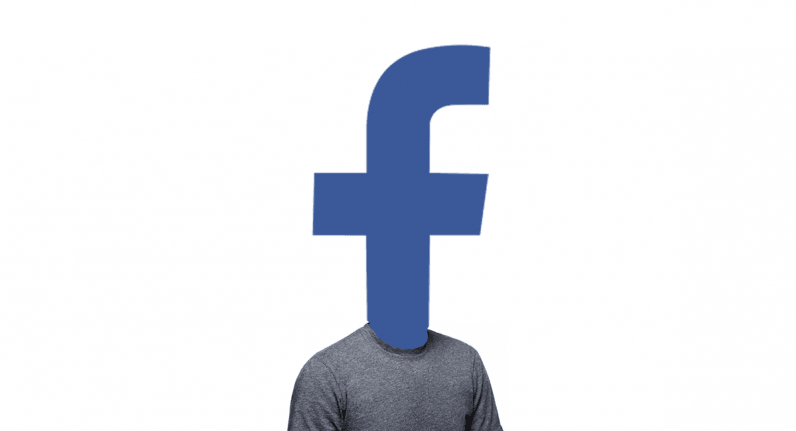 But at the same time, upstarts are using their strengths in user experience to try to disintermediate or beat out those at the forefront of the space — a dichotomy that’s creating crowding and competition. Digitization and crowding in the payments space will force companies that want to emerge atop the ecosystem to undergo four critical digital transformations: diversification, consolidation and collaboration, data protection, and automation. Those that do this effectively, and use these shifts as a means of achieving scale without eroding the user experience, will be in the best position to use ongoing digitization in their payments space to their advantage. 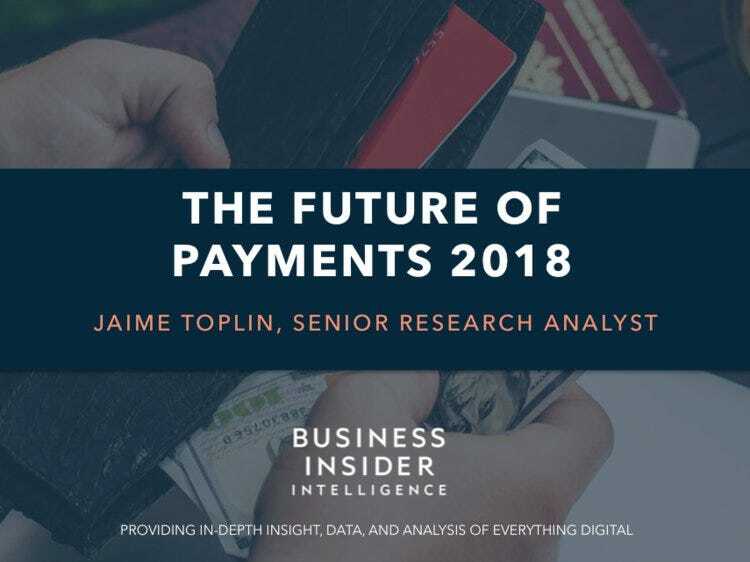 In The Future Of Payments 2018, Business Insider Intelligence takes a look at some of the biggest problems digitization and crowding are causing for payments firms, outlines the key transformations players can make going forward to resolve them, and explores areas where firms have already begun to use these transformations to their advantage.